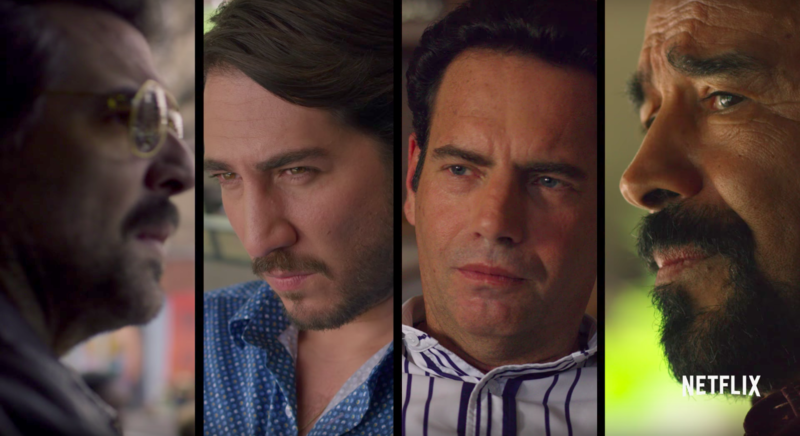 A look into how the Netflix Original portrays certain aspects of Latin American culture. On September 1, Netflix released its third season of Narcos, which an estimated 27.2 million people watched within the first week of release (as reported here). The numbers attest to the show's popularity amongst both the younger and the older generation. Throughout season one and two, the show follows Pablo Escobar and the Medellin cartel, as well as the authorities looking for them. In season three, however, following the end of the Medellin cartel and Pablo, the show goes on to focus on the Cali cartel. The show has been praised for portraying events in a way that is very close and accurate to reality, as well for its entertainment value, which isn't surprising with a $25M-per-season budget. As we know, the events depicted in Narcos are a painful part of Colombia's history, and the show has received backlash and threats for portraying the events in a certain light. Though many seem to love the show, it can be a bit more challenging to watch for someone Latin American, who is, as one would expect, more exigent when it comes to the accuracy of these events' representation. Maria-Carolina Monteverde, an AUP student from Venezuela, comments on the second season of the show, "It is more about the 'Gringos' viewpoint of Pablo, and all the damage that he caused rather than what was really happening. I think that a lot of the in-depth details from the Colombian perspective were left out." Andres Zambrano, an AUP student from Colombia who grew up with some of the main characters' grandchildren, agrees: "There are a lot of misconceptions in the show—a lot—many of the things didn’t happen, like how they captured the Diaz brothers in the show. That's not how it happened in any way, shape or form. There are a lot of distortions, and that affects the families because their relatives—who are still alive, by the way—are portrayed in a false light." 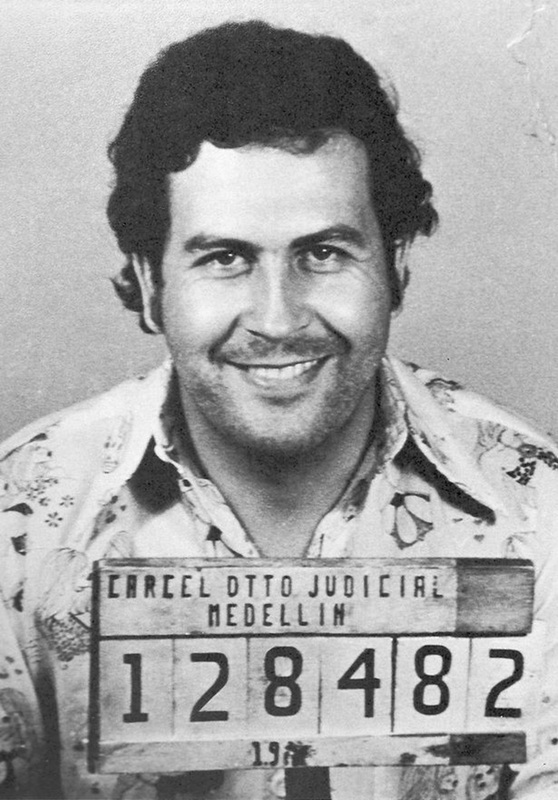 The show, which often incorporates real footage and images to emphasize the impression of accuracy, has also been criticized by many for glorifying the cartels and their crimes: "Pablo Escobar marked Colombia’s history. He killed millions and millions of innocent people. In my opinion, Escobar should not be commercialized and rewarded for what he did," Maria explains. On the other hand, it is a fictional, big-budget show, and as Teresa Segovia, a student from Mexico notes, "I think any show or movie about organized crime or gangsters glorifies some behaviors; it’s the fantasy and adrenaline of the fast and dangerous yet extremely wealthy life. I don't know if it's necessary, but it's clearly, popular." Another aspect that sticks out to Latino viewers is the language, but for non-Latinos, the entire cast sounds Colombian enough for it to be credible. Andres says: "The only thing I hate about the show is that they didn’t get the language right." In fact, Wagner Moura, who plays Pablo Escobar in the show, is a Brazilian native, Pedro Pascal, who plays Javier Peña, is Chilean, and most other cast members are either Spanish or Mexican. Narcos being an American show, cultural stereotypes is to be expected, whether it be in regards to family relationships, the "hot-headed gangster" stereotype or on narcotrafficking. As Andres puts it: "One of the biggest issues is that Colombia has spent billions of dollars trying to clean up Colombia’s image through the arts and sports. But no matter how hard you try, you’ll never be able to wash away the stains or stigmas that are the stereotypes of the nation now." Again, because Narcos is a U.S-produced show, it can be considered biased in its perspective, both in demonizing some of the Colombian people involved and in glorifying the U.S agencies as white knights. Andres sees the show as hypocritical in that sense: "JFK’s father built his empire and his fortune selling bootlegged whiskey during Prohibition, so it’s not that different from what a lot of my parents’ friends would do. Yet, it’s stigmatized, because the U.S can’t tax, regulate or control it." Another show that seems to be more accurate and less biased towards Latinos is El Patron del Mal, a Colombian mini-series produced in 2012, created by two people closely tied to Escobar and his enterprise. Despite, its misrepresentations, biases, cultural stereotypes, glorification of Escobar and the Colombian cartels, and the language aspect—it seems that Latinos are still very much able to enjoy the show for its entertainment value. As Teresa explains: "It is evident that Narcos was made for entertainment value, and that it is not meant to represent an entire culture or the drug cartel problem with extreme accuracy." Indeed, it is important to remember that even though shows such as Narcos derive inspiration from true events and attempts to depict "reality", it's a work of fiction, and it's meant to entertain and make money above anything else.